In the 21st Century busy days are ahead. We’re working longer hours, more days, assuming more responsibility that require more of our personal time, which means less time for family, friends, ourselves and life in general. We at LEAFS know that you yearn to live a more stress free, fulfilling, happy and productive life. We can work out a plan that fits your busy lifestyle and budget. Wearing one to many hats? With life comes many responsibilities. 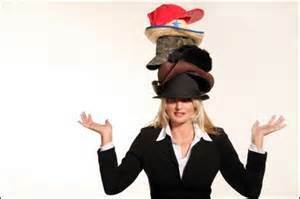 We wear way too many hats, on so many fronts, be it managing a business, employees, spending time with family, taking care of loved ones, aging parents, taking care of the kids or tending to our personal needs. Why not eliminate some of those hats with LEAFS so that you can spend more time on things that truely matter in life? Juggling Way Too Many Tasks ? No matter how hard we try to multi-task and make work-life balance, somedays it feels like a juggling act. 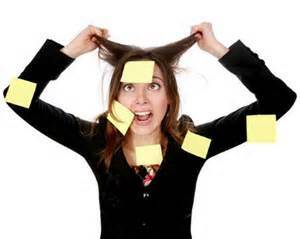 No matter how hard we try to stick to one task at a time we are pulled in multiple directions. It can quickly become overwhelming and frustrating. LEAFS can sit down with you and work out a do-able plan, so that you’ll juggle less and live life more. Not Enough Time In The Day ? Do you find yourself having too many things on your “to do list” and not enough time to complete it before or after your 9 to 5? 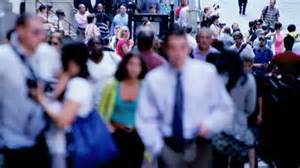 Do you find yourself running personal errands, making personal calls or taking care of personal business during your 15 minute and lunch breaks at work? Are you calling off from work or using vacation time to take care of personal needs? If you anwered yes to some of the following questions, don’t you think maybe it’s time to hire LEAFS and take back some of that lost time. 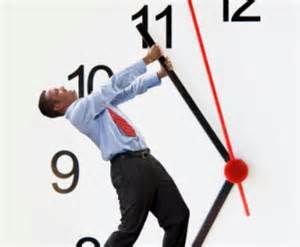 Working eight and more hours per day leaves little time for us to take care of our personal needs and loved ones. We work to live or live to work. Either way, we’re missing out on non-renewable time, time that we can be spending with our loved ones, pursuing our dreams or taking care of ourselves. Time is precious, it waits for no one. We can never recapture the moment. Life is so unpredictable, a million things can occur in one day. Finding the time to take care of business and personal needs can leave one feeling as if they’re walking a tight rope. Stress is a robber of time, it can lead to many ailments later in life. We have to strike a happy balance between work and life to make it all be worthwhile. In order to see the light of day sometimes we have to reach outside of ourselves for help. Help that can be temporary or long term, it’s up to you. LEAFS can tailor make a plan that fits your budget, busy lifestyle and is right for you. 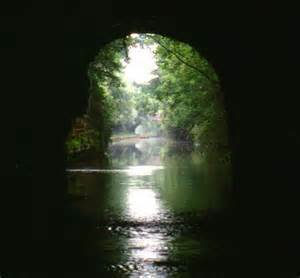 There is light at the end of the tunnel. LEAFS is waiting for you.